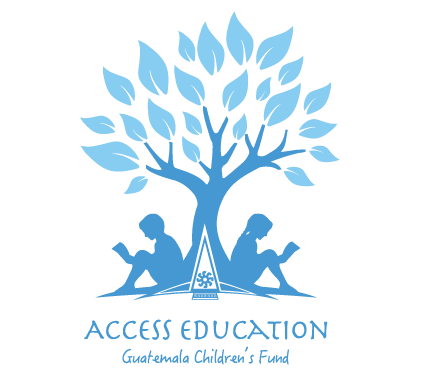 You can help to advance the education of children, older girls and women in Guatemala who have not had the benefit of public education. 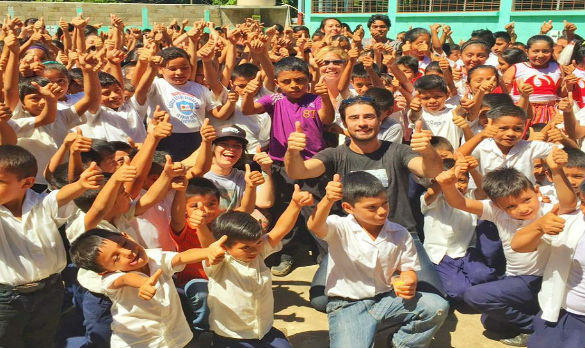 We need volunteers in Toronto and in the near future, we will need volunteers in Guatemala. We need your energy, your insight and your skills. Whether it is helping with marketing, fund-raising, the annual Gala, or potentially teaching English as a second language for a year in Guatemala – we need you. We are 100 percent volunteer driven. We have no paid salaries. 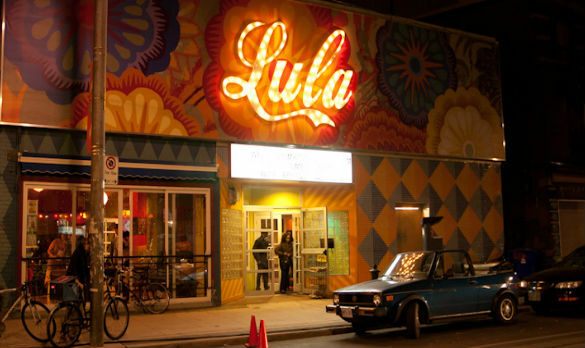 Access Education Guatemala Children's Fund annual Gala is on October 18th at the Lula Lounge. This is our premier event and our only event that raises enough money annually to put impoverished children and young adults in school. Come and enjoy dinner and listen to this year's inspiring student guest talk about the change in his life and his community.